All hydraulic equipment requires clear labelling. 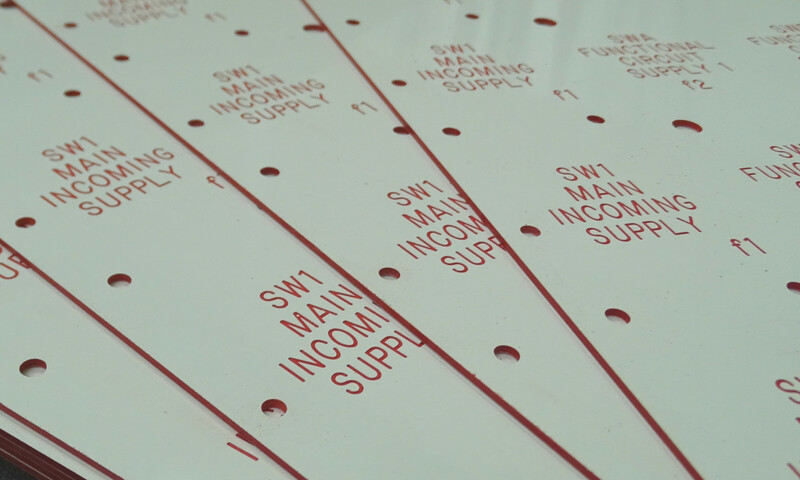 We supply Hydraulic Labels for every hydraulic component part, from metal and moulded hoses through to pipe labels. 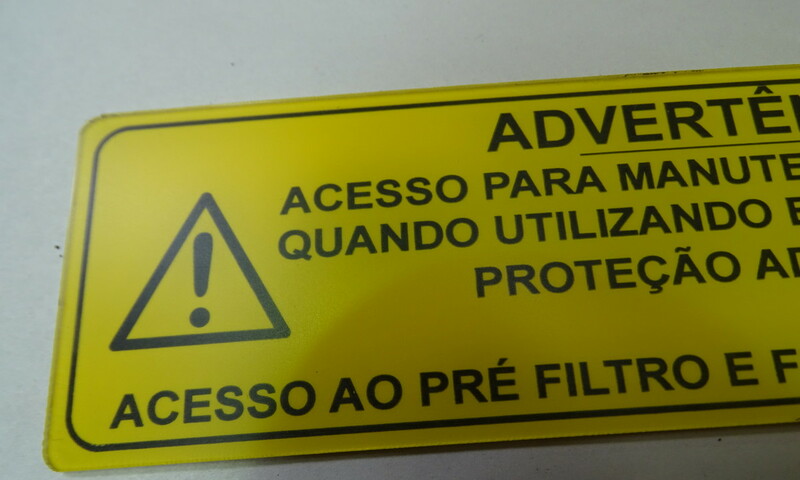 Supplied in Traffolyte through to Stainless Steel we guarantee that all our Hydraulic Labels provide complete protection against chemicals, hydraulic oils and fluids, grease and solvents. They are long lasting, resistant and durable. Call us on 01275 871720 to discuss your Hydraulic Label requirements or complete the contact form below. 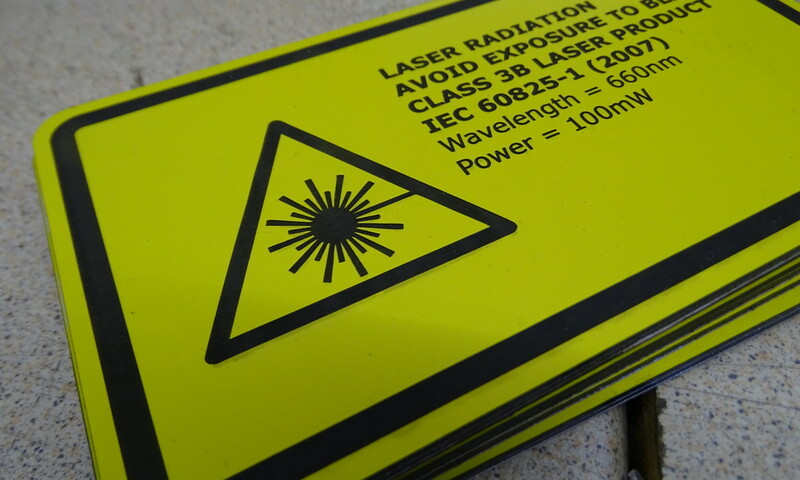 Remember, we can engrave to your exact specification on virtually any material. 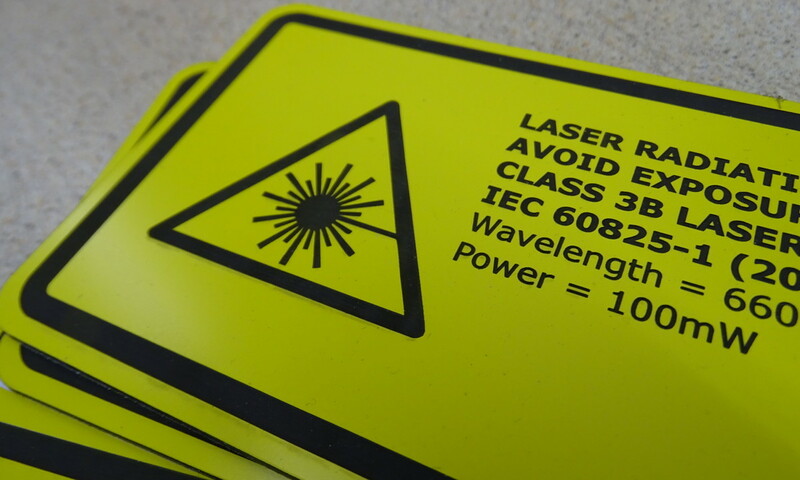 Designed to last, our labels are simply the best you can buy and we can supply exactly what you require.